But anyway, I am not a hollywood expert so what do I know, maybe this will be the biggest Underworld film since, I dunno, the last one. I guess we’ll see on that. Author and dogman/werewolf researcher Linda Godfrey’s new book, American Monsters: A History of Monster Lore, Legends, and Sightings in America, was released today, and is sure to be an excellent addition to any cryptozoology fan. It even includes a fairly hefty chapter of lore/legends/sightings of “upright canid monsters,” including sections on the McHenry Dogman, the Wolfman of Chestnut Mountain, the New Mexico Walker, and many others. The book can be purchased from Amazon and Barnes & Noble. 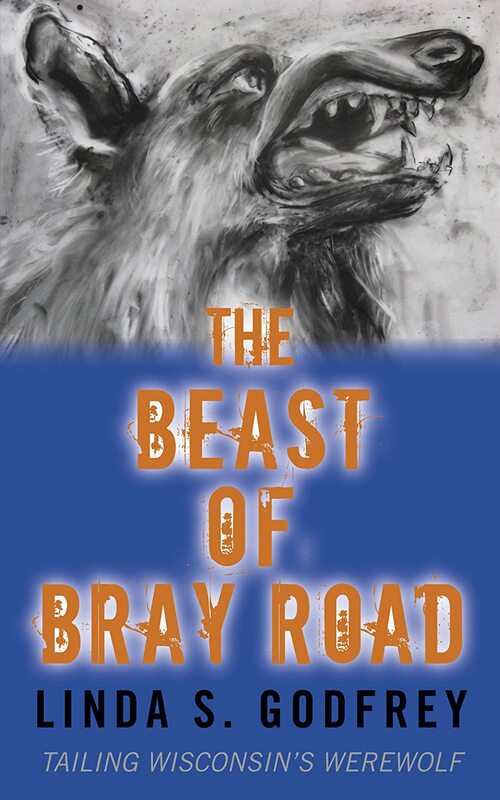 She has also rereleased her long-out-of-print nonfiction debut book, The Beast of Bray Road: Tailing Wisconsin’s Werewolf, with all new cover artwork for Kindle. It is almost identical to the original version from 2003, albeit with some cleanup of typos, and still includes most of the original artwork. It is available for $6.99 (which is much lighter on your wallet than some mint copies of the first release, which can go for up to $79 on Amazon) and she is currently looking at options to put it back into print. White Wolf Publishing has put two Werewolf: The Apocalypse graphic novels on sale via DriveThruComics. 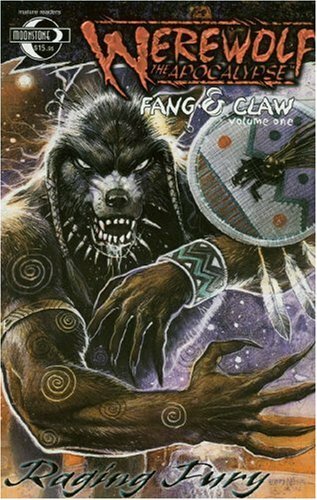 For a brief time—only till next Monday–the PDFs of volume one and volume two of Werewolf: The Apocalypse: Fang & Claw are available for $2.99 each, rather than the usual $7.99. GET ON THIS.